Stockholm's Old Town is, just like the historic parts of all cities, packed with tourists from all over the world. 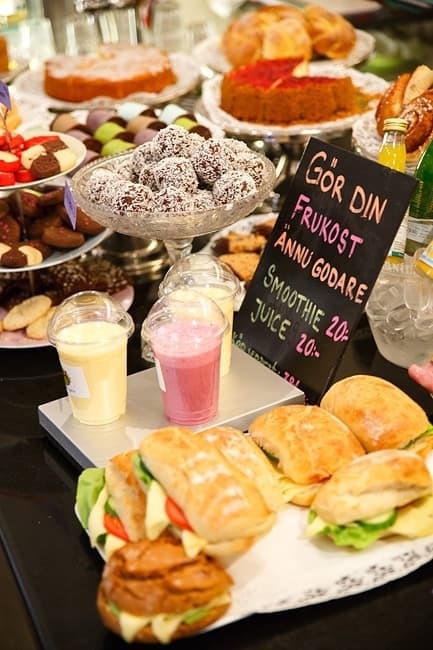 Some Stockholmers tend to avoid the area because of its rather tacky tourist traps, but if you look beyond the facade you'll find some excellent restaurants, bars and cafés serving everything from classic konditori cakes and pastries to more substantial menus. Don your cosiest café cardie and don't be surprised if one of our Old Town café recommendations ends up becoming a regular haunt. 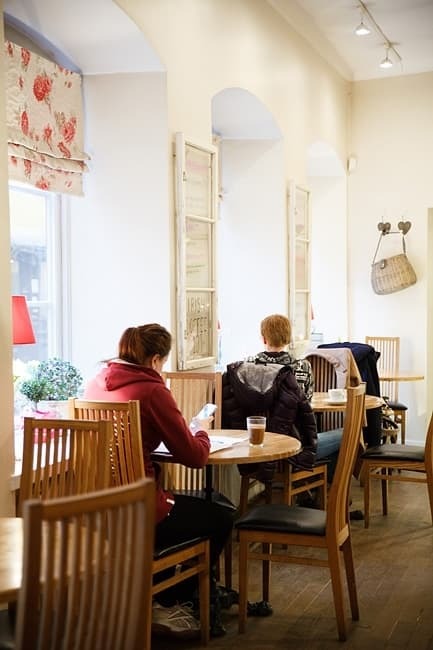 As the name (which means "Under the Chestnut Tree") would suggest, this café is situated right under one of the Old Town's largest trees, a large chestnut on Brända Tomten square. 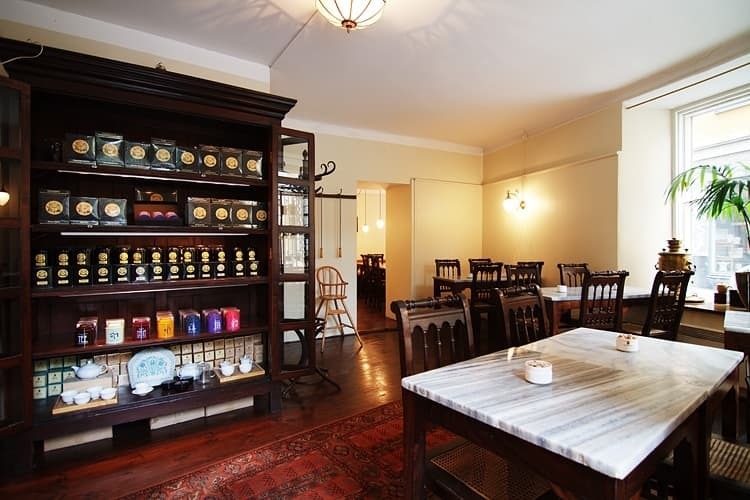 The style is cosy and homely style à la grandma's house and they serve traditional pastries - like sponge cake and cinnamon buns - and traditional homecooking, such as pytt i panna (meat and potato hash) and meatballs. During the summer months you can sit and eat al fresco under the shade of the leafy tree. 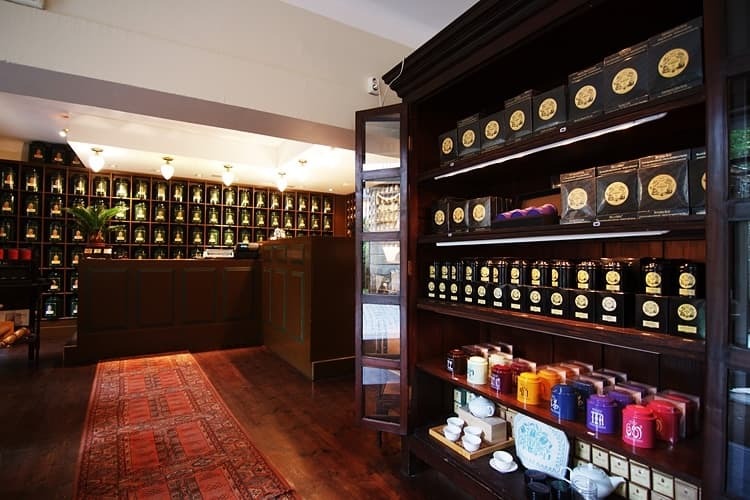 You'll find Sundbergs konditori, with its original interiors and classic selection, in the heart of Järntorget. The outdoor seating area is often packed in the warmer months with locals and tourists jostling for the best spots in the sun. 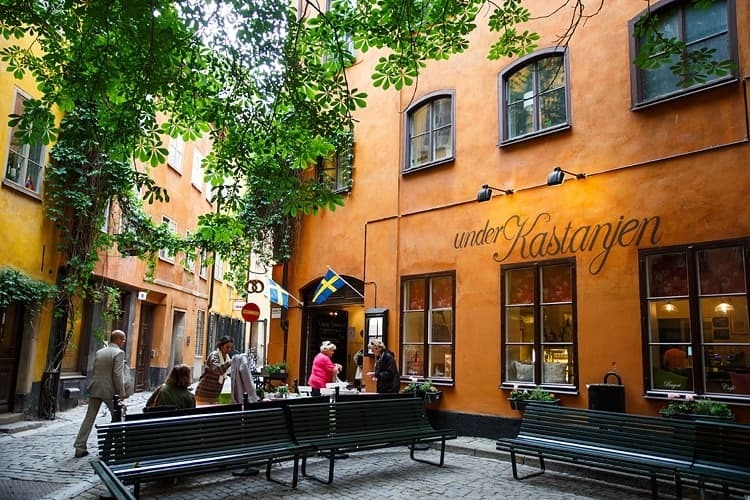 The place to go if you want to visit a really traditional Swedish konditori. Bröd & Salt's ninth café is on the waterfront of Skeppsbron and its open stone oven bakery often wafts a delicious aroma around the neighbourhood. 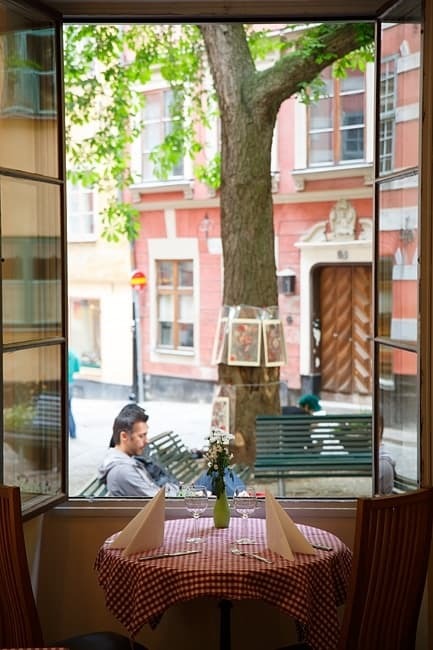 Passers-by stop in for a quick breakfast or lunch, but you can also take a pew and stay a while to enjoy the view over the entrance to Stockholm harbour. Sandwiches, wraps, salad, pizza and coffee are always on the menu. 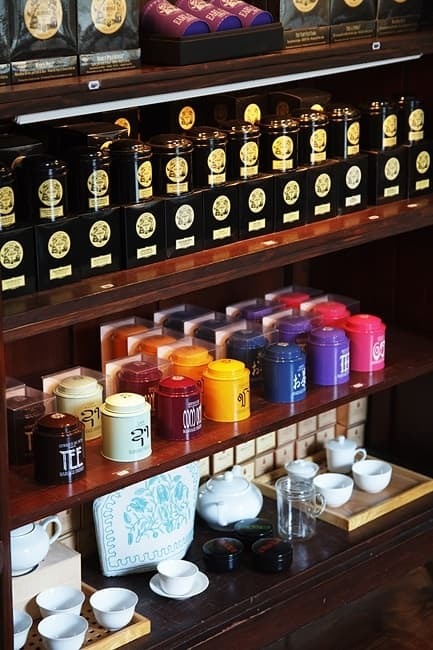 You'll find this authentic tea house hidden away among the Old Town's tourist traps. 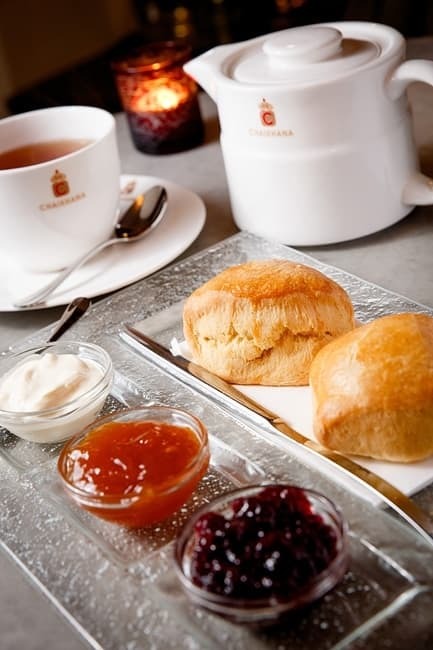 Slink in for a warming cup of tea, or book a full afternoon tea, French or British-style. 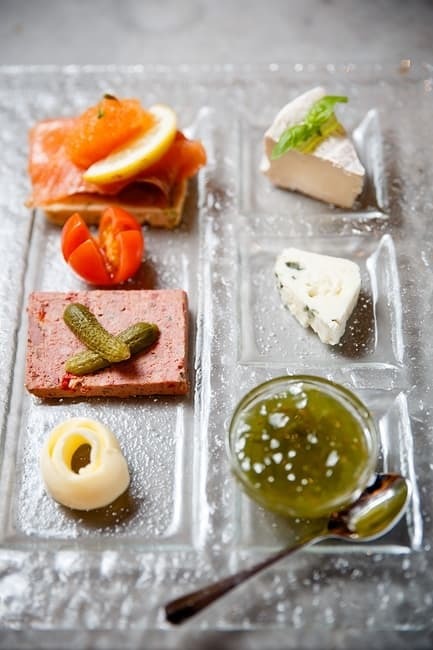 Finger sandwiches, scones, brioche, pastries and bubbles are all on the menu. 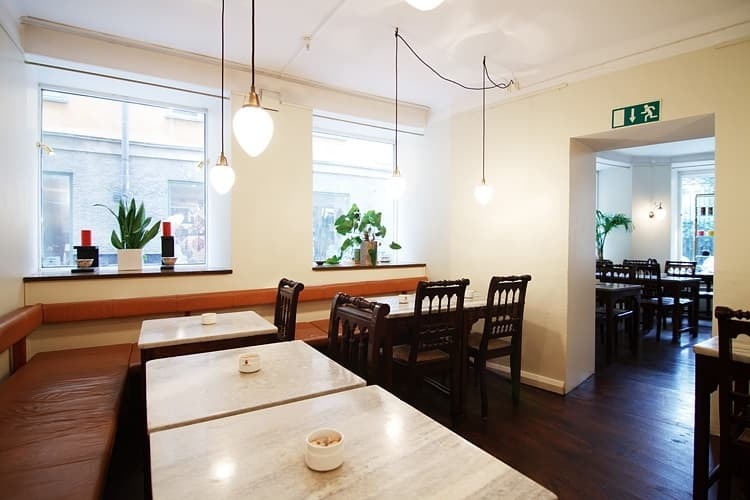 In the centre of Stortorget in the heart of the Old Town, Chokladkoppen welcomes café guests with their cosy, living-room vibes and open hearts and minds. The café calls itself gay-friendly and its location makes it the perfect spot for people-spotting. They serve a soup of the day, sandwiches made to order and cakes and pastries. You'll find both locals and tourists in search of a good cup of coffee at this cosy café, which is the sister café and neighbour to Chokladkoppen. 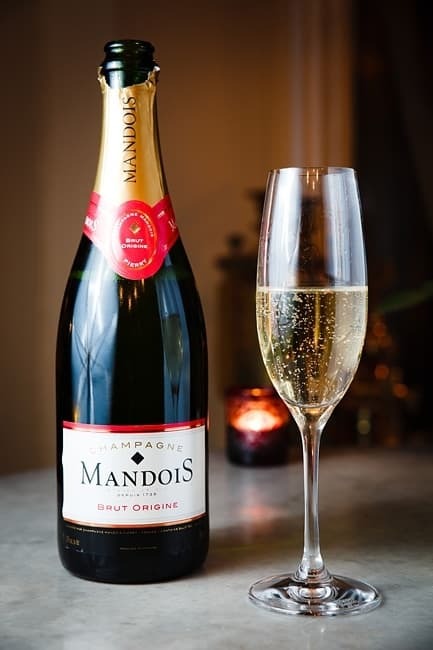 Have a cake or pastry with your coffee or a proper hot meal, and enjoy the historic 16th century cellar setting. 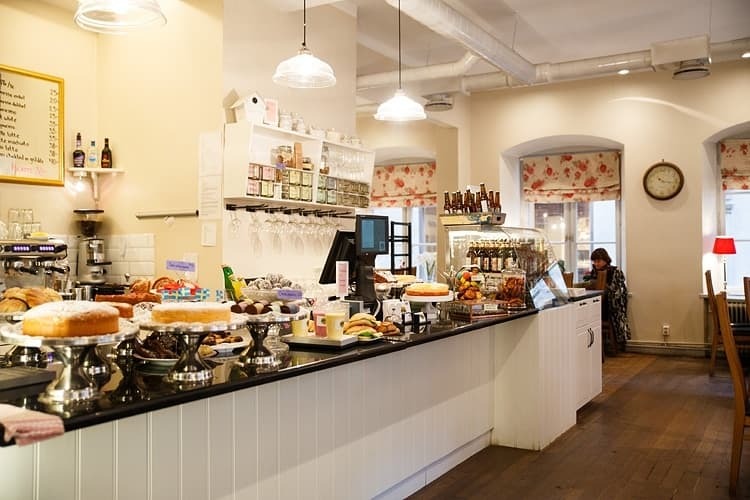 The charitable organisation Stockholms Stadsmission run this café, also on Stortorget. 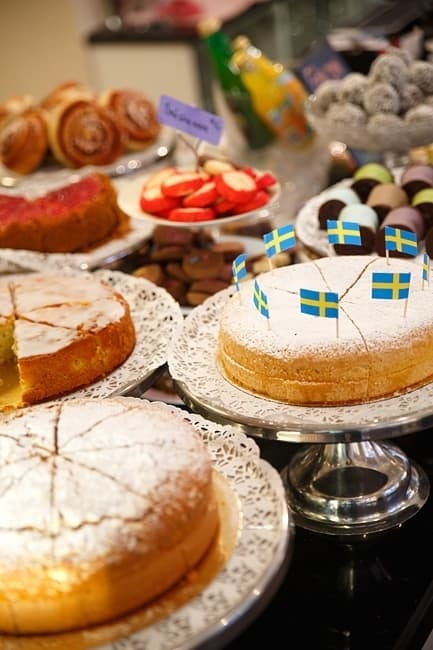 They bake their own bread and buns, in what many regard as one of the best bakeries in Stockholm. Kill two birds with one stone; enjoy delicious cakes and pastries and make a positive contribution to society at the same time. The walls at this café are covered in vintage posters, giving it an American diner feel, but its menu is as Swedish as they come with waffles with whipped cream, blueberry pie or cinnamon and cardamon buns just some of the goodies on offer. Four-legged friends are also welcome. 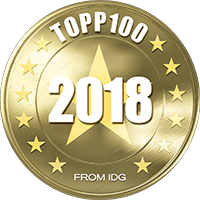 The guide to the best cafés in the Old Town is updated regularly. Please email us at hello@thatsup.se if you spot any errors in the guide or if you know of any lovely cafés we've missed and ought to include.